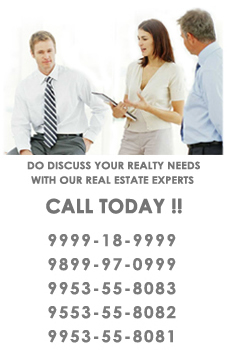 Bestech Park View Ananda is a best residential project in sector 81 Gurgaon. It will fulfill all your desires. Contact us for confirm bookings.